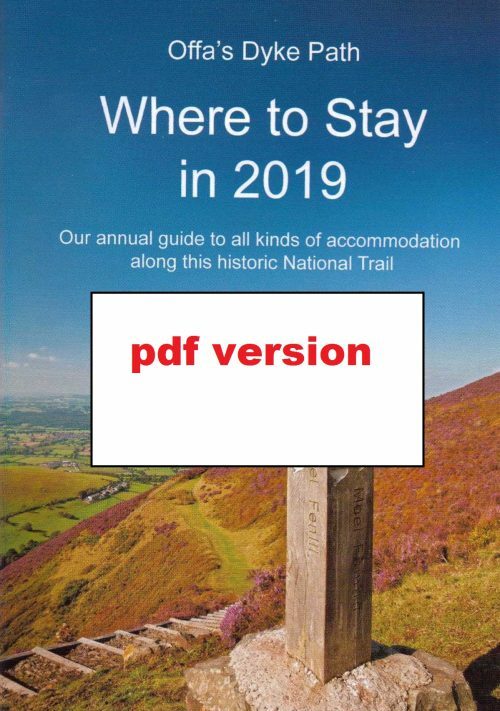 The overall development and management of the Offa’s Dyke Path is the responsibility of Rob Dingle, the Offa’s Dyke Path National Trail Officer (NTO). 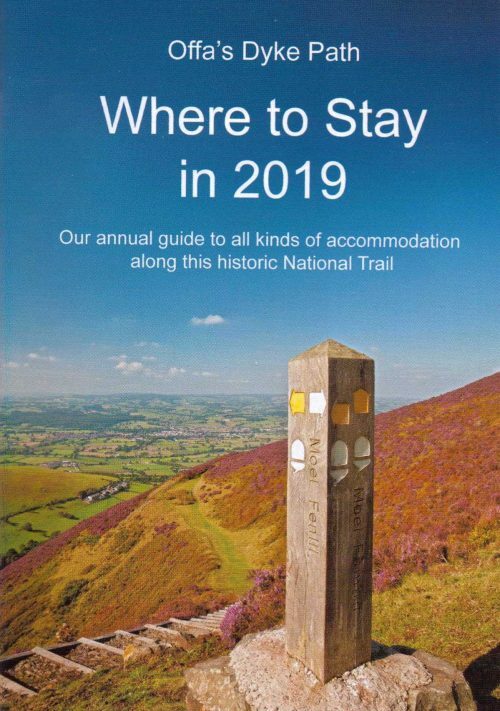 The NTO is funded by Natural Resources Wales and Natural England, and employed through Powys County Council. 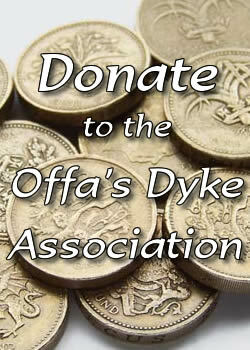 His brief includes the whole length of the National Trail, both in England and Wales, and he works very closely with the Offa’s Dyke Association. Working with the Local Authorities Rob ensures that path problems are dealt with – including broken stiles and bridges, erosion and signposting. Collectively all these people seek to protect the earth work from damage by building, farming and walking activities. One area of current concern is stretches of path that run on the Dyke itself, or on other Scheduled Monuments. In some areas, negotiations are taking place to re-route the path to run alongside the Dyke. Rob is always grateful for information received from walkers and from other members of the public.